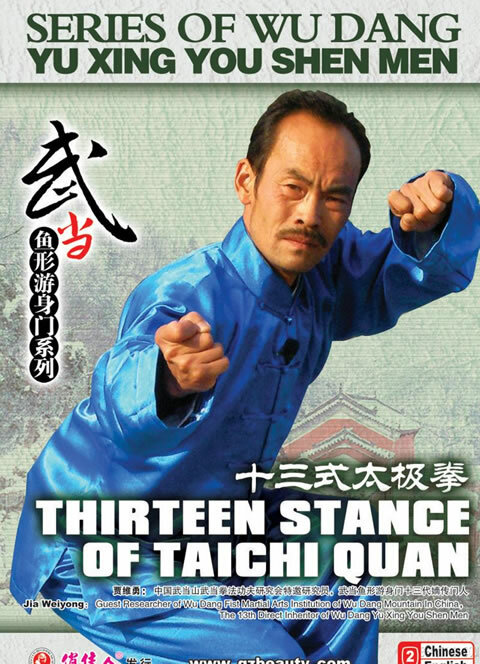 Thirteen Techniques of Wu Dang You Shen Men is evolved from the Taichi Quan of Zhang San Feng, a famous Taoist monk. My former master, Taoist Yuxu placed much emphasis on this set of techniques when he taught me. As the saying goes, what can build up body and cultivate temper is none other than the Thirteen Stances of Taichi Quan, which not only build up physique but also prolong our life. It stretches smoothly, naturally, continuously, with a combination of movement and stillness, so it has won great favor of Taichi Quan fans. This product was added to our catalog on Friday, August 29, 2014.